It solves what is possibly the biggest hurdle that's keeping vehicle owners from making the shift to electric vehicles. Researchers from Purdue University in the U.S. have developed the technology needed to instantly recharge batteries through a method that’s safe, inexpensive and environment-friendly. With this technology, charging your electric or hybrid vehicle can be done as quickly and easily as if you were simply having your vehicle refuelled at a gas station. Aside from doing away with having to build additional charging stations, an instantly rechargeable battery also helps save on time because it would eliminate the need to stop at a charging station and wait while your battery recharges. 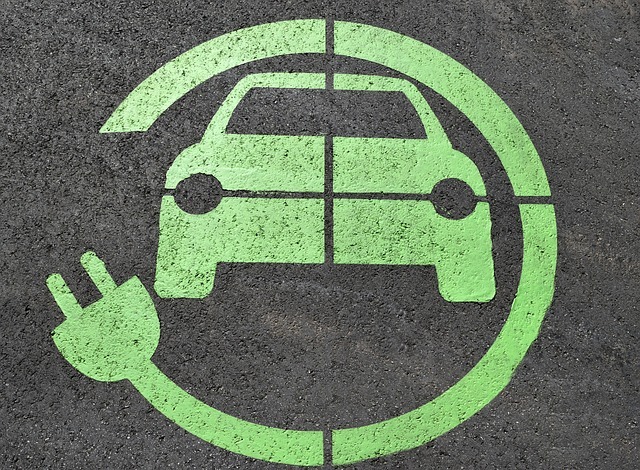 Combined, these benefits could be what’s needed to help push the electric and hybrid vehicle industry fast forward. As it is, companies like Tesla (NASDAQ:TSLA) have been sparking a growing interest in electric and hybrid vehicles. However, there remains the challenge of building an efficient battery: it shouldn’t only have a long or extended life; recharging it should be practical and less time consuming as well. This is where Ifbattery LLC (IF-battery) comes in. Co-founded by University professor John Cushman and Eric Nauman, together with doctoral student Mike Mueterthies, Ifbattery LLC is developing an energy storage system that would allow drivers to recharge their battery as if they were refueling at a gas station. Instead of charging their battery as they would through a conventional charging station, the battery fluids the team spent would be replaced with fluid electrolytes, and filling their battery with these would re-energize their battery, making it fully recharged again. Afterwards, the spent battery fluids or electrolytes collected from their battery can be brought to a solar farm, a wind turbine installation or a hydroelectric plant for recharging or reconstitution into usable electrolytes, then brought back to gas stations to be re-used again. While flow batteries already exist, Mueterthies says what differentiates their flow battery system from the rest is the absence of ‘membranes’. Cushman explained that having ‘membrane fouling’ limits the number of recharge cycles. It can also cause battery fires. The findings of the study were presented at the International Society for Porous Media 9th International Conference recently held in Rotterdam, Netherlands. Meanwhile, Ifbattery has licensed part of their technology through the Purdue Research Foundation Office of Technology Commercialization and have likewise developed patents of their own. As for commercializing their innovation, the company is currently seeking additional financing to speed things up. Ha, Ha. What an incredibly dumb idea. Ranks right up there with the smoking section on the Hindenburg. It’ll take just one horrific acid accident to end this thing. Spill a bit of gasoline on yourself, unless you’re smoking, it goes away. Spill acid on you and guess what?? ?